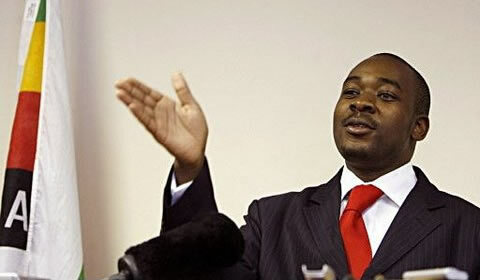 FORMER MDC-T organising secretary Nelson Chamisa yesterday bounced back into the opposition party’s executive where he was appointed secretary for policy co-ordination. 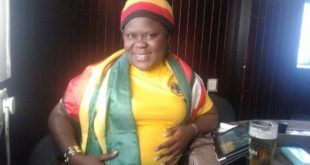 The Kuwadzana East legislator was appointed by party leader Morgan Tsvangirai, during the MDC-T’s first national council meeting after congress held at Harvest House, where the new national executive was unveiled. 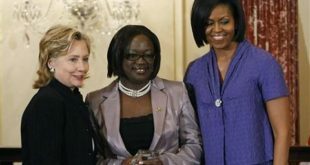 Chamisa lost the coveted secretary-general’s position to former spokesperson, Douglas Mwonzora in elections held during the party’s congress in November. Speculation had been rife that the former ICT minister was being wooed by both Zanu PF and the breakaway MDC renewal team, now rechristened UMDC. Addressing a press conference, MDC-T spokesperson Obert Gutu said the national council endorsed the congress resolutions and finalised the constitution of party organs. “The party’s organs are now fully constituted and the party is ready to execute its historical mandate to bring change and democracy in the country,” Gutu said. He said the council noted the crisis facing the people of Zimbabwe and reaffirmed that this stemmed from the crisis of legitimacy arising from disputed elections in July 2013. “With a fractured party in government whose top priority is an unending circus of succession battles, the plight of the ordinary Zimbabwean will worsen with Zanu PF in the seat of government,” Gutu said. Some of the portfolio secretaries appointed by Tsvangirai include; secretary for economic affairs Webba Chinyadza, secretary for national security Giles Mutsekwa, secretary for local government Eddie Cross and secretary for education sports & arts culture Fidelis Mhashu. 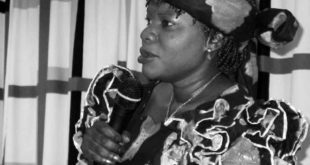 Gideon Shoko was appointed secretary for labour and social security, Henry Madzorera, secretary for health and child welfare, while agriculture lands and water development went to Valentine Ziswa. The secretary for justice legal and constitutional and parliamentary portfolio went to Jessie Majome, ICT science and technology development, Khaliphani Phugeni, secretary for elections, Murisi Zvizvai and secretary for industry commerce and trade, Jameson Timba. 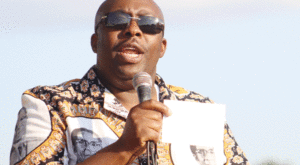 Former Harare Mayor Elias Mudzuri is the new secretary for international co-operation while the national healing, reconciliation and integration portfolio goes to political violence victim, Concilia Chinanzvavana. Secretary for transport and logistics goes to Beki Sibanda and domestic (Home) affairs was taken by Lillian Acropol. The Secretary for party business investment and projects is now Bernard Chiondegwa while Sithembile Mhlotshwa takes tourism, national resource and environment. Secretary for mines & mineral development is Joel Gabhuza and secretary for people with disabilities and special needs becomes Denis Mudzingwa. Sesil Zvidzai is the new secretary for presidential affairs. Parliamentary spokespersons are; national security, Gift Chimanikire; economy affairs, Tapiwa Mashakada; health, Dr Ruth Labode; elections, Murisi Zvizvai; science and ICT, Nelson Chamisa; gender, Spiwe Muchenje Banda; legal issues, Jessie Majome; youth, Costa Machingauta; transport, Elias Mudzuri and Paurina Mpariwa is the labour and social security.